​ Target: Sure Deo only $0.47 with a High-Value Coupon! 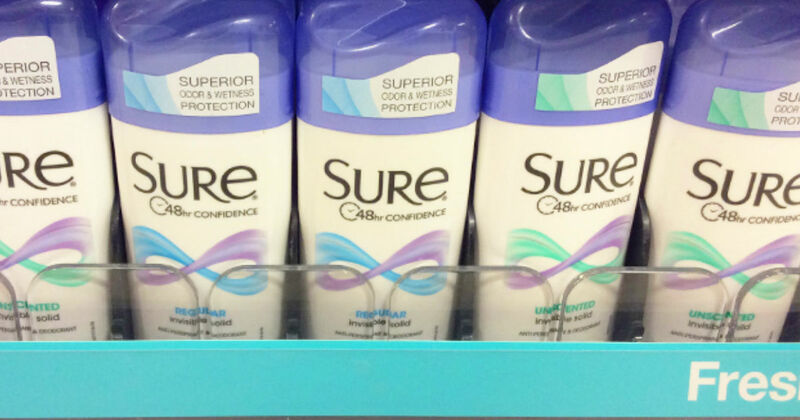 Stock up on Sure deodorant at Target! Target has the Sure Deodorant, 2.6 oz. for $1.97 each. Use a high-value newspaper coupon from the 9/23 Smart Source insert and pay only $0.47.